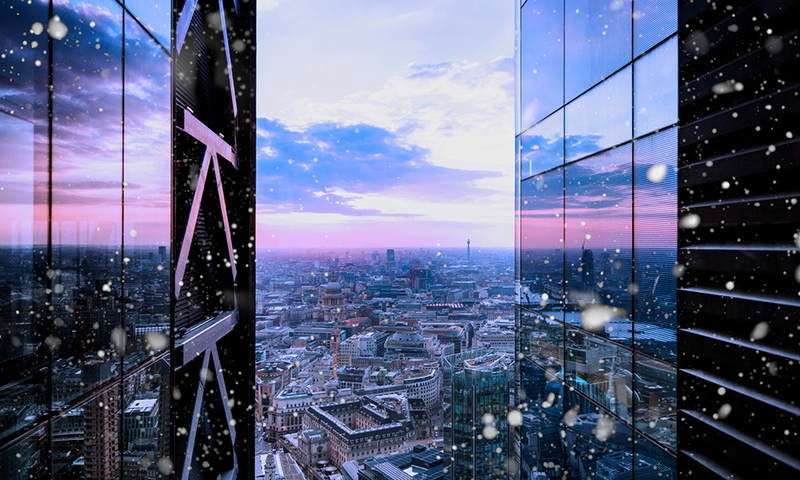 Experience a festive atmosphere like no other in London, high above the streets of the capital. 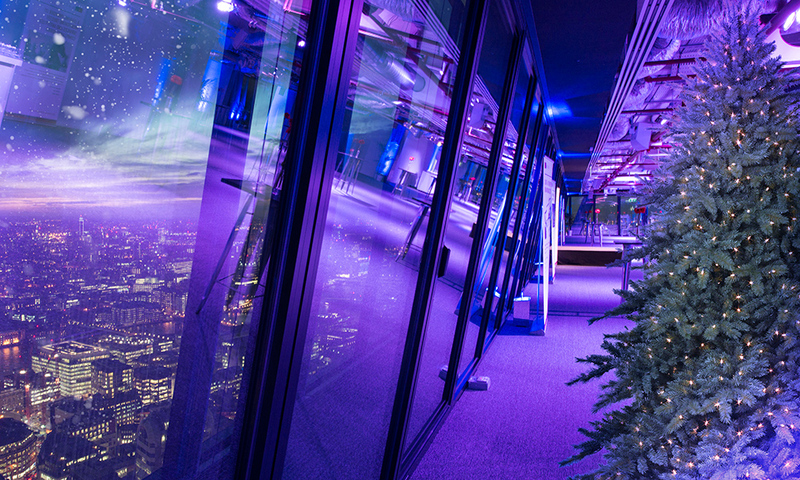 Christmas trees and complimentary decorations are set against the backdrop of spectacular views of the river and many of London’s major landmark buildings via the venue's panoramic floor-to-ceiling windows. 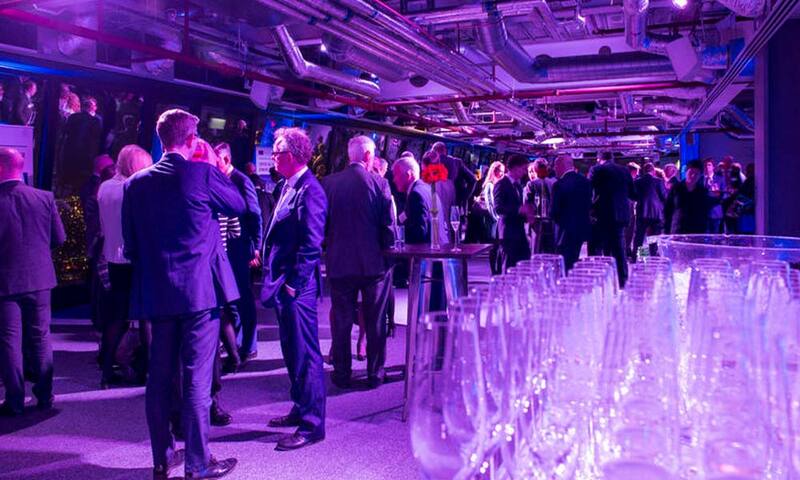 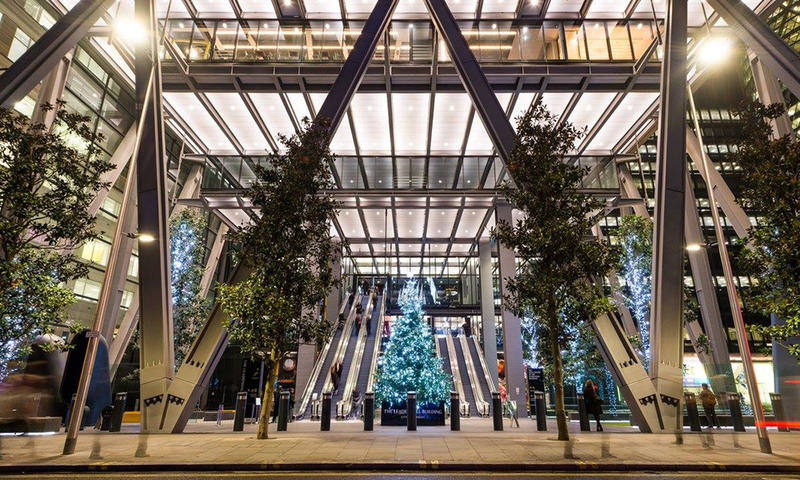 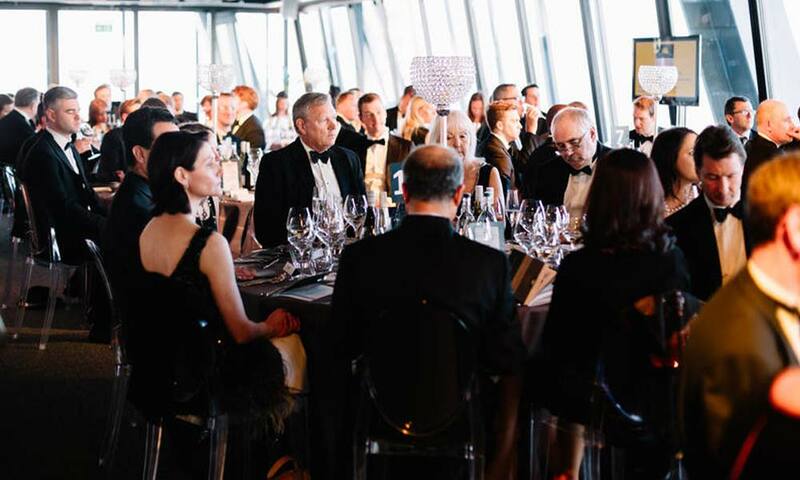 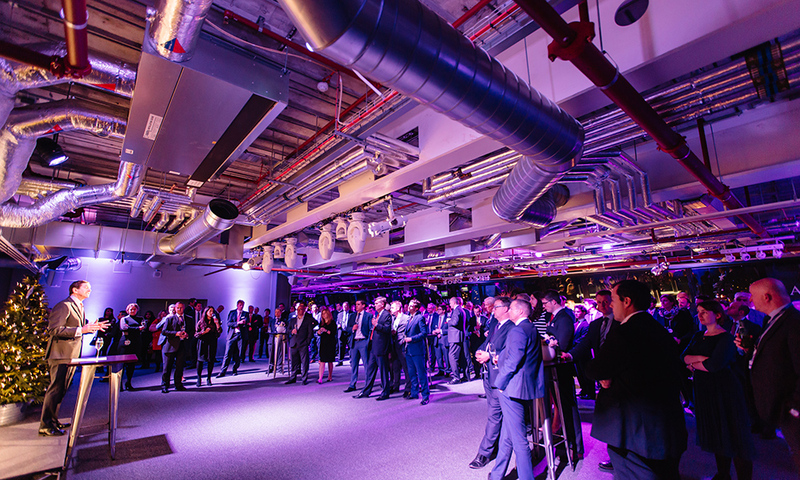 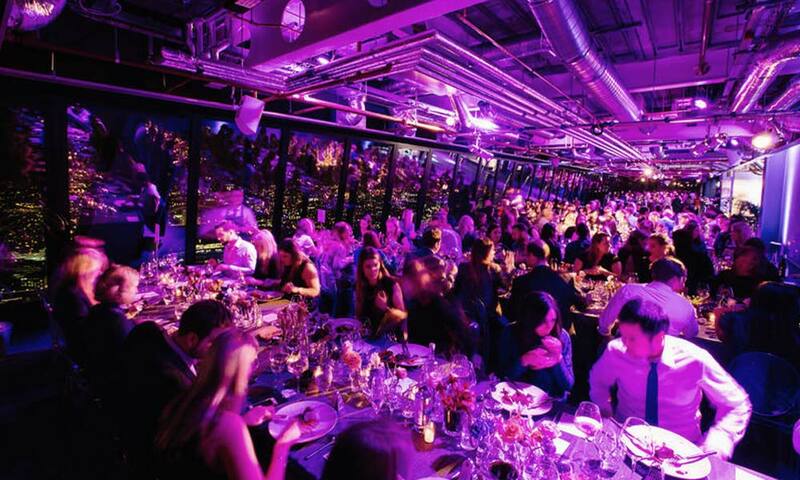 Situated on the 42nd floor of the 'Cheesegrater', Landing Forty Two is London’s highest dedicated Christmas Party. 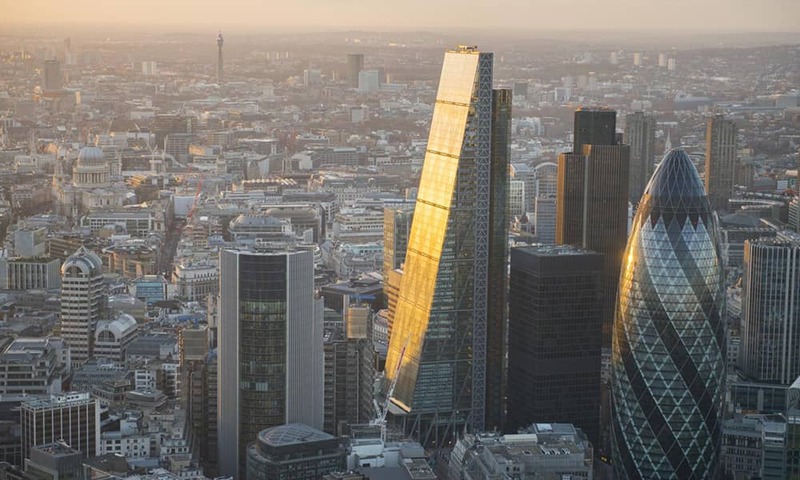 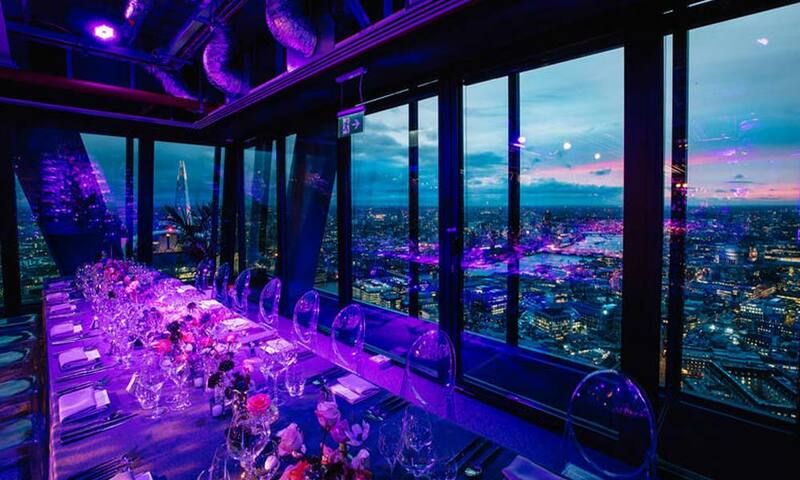 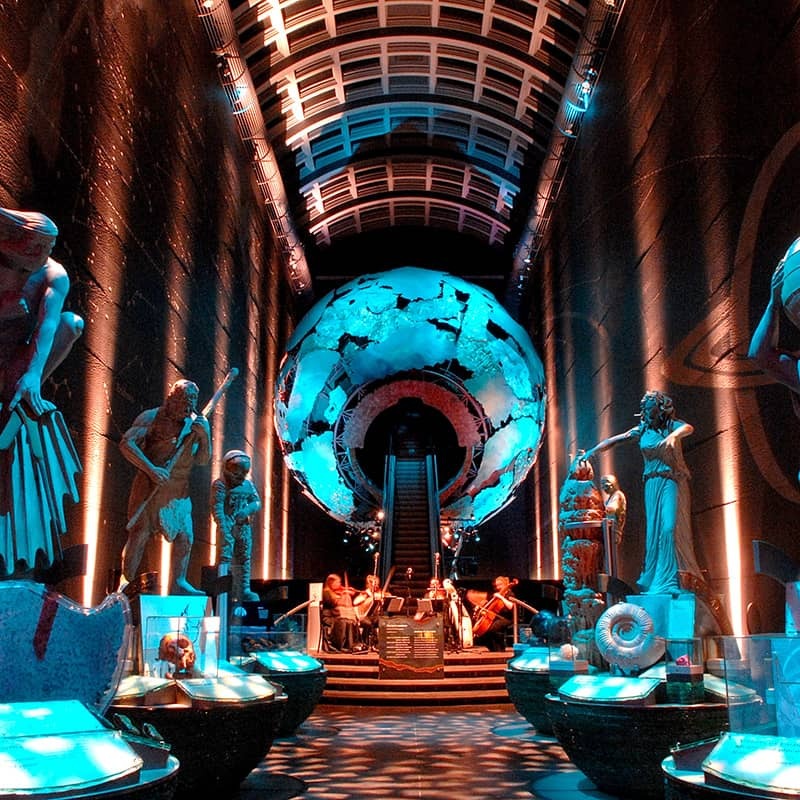 Located 500ft above street-level in the heart of the City’s financial district and served by the fastest scenic lifts in Europe, the venue offers spectacular views of the river and many of London’s major landmarks from its floor to ceiling windows. 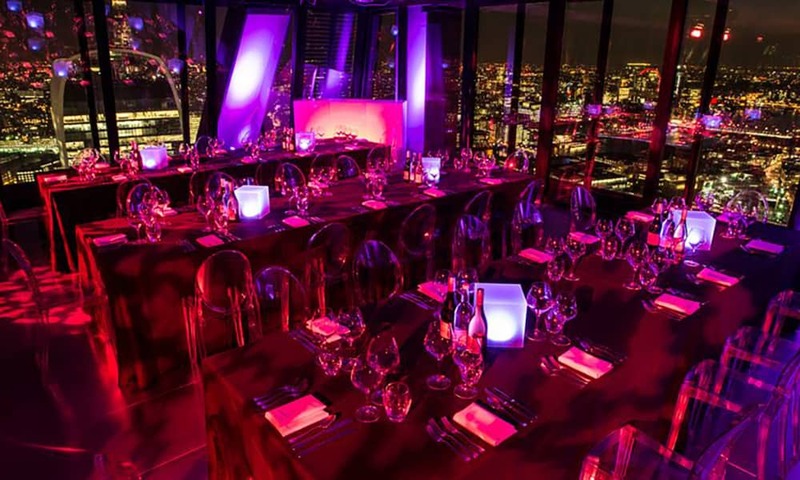 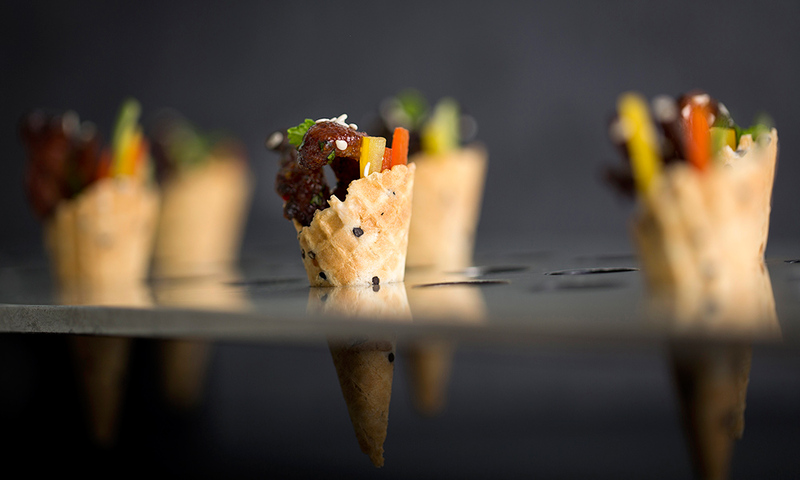 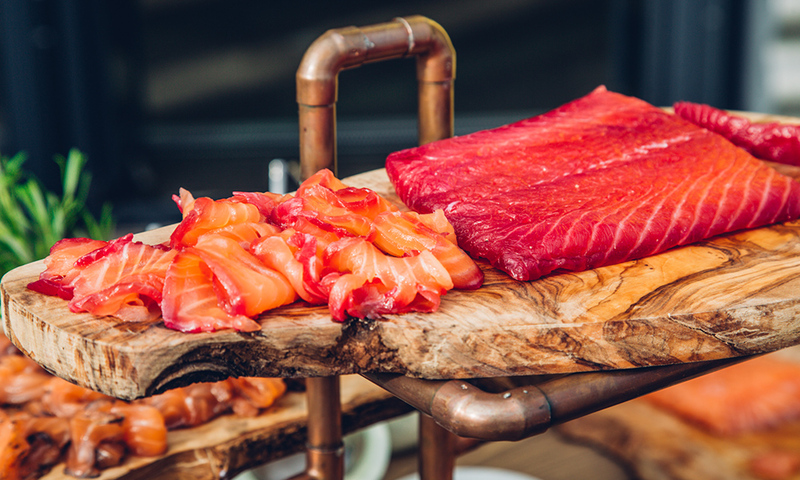 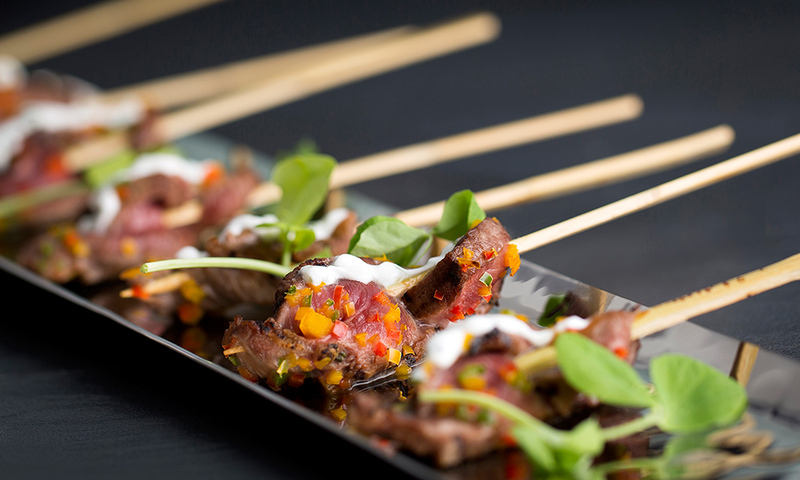 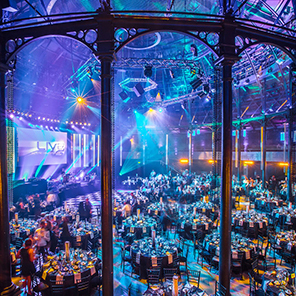 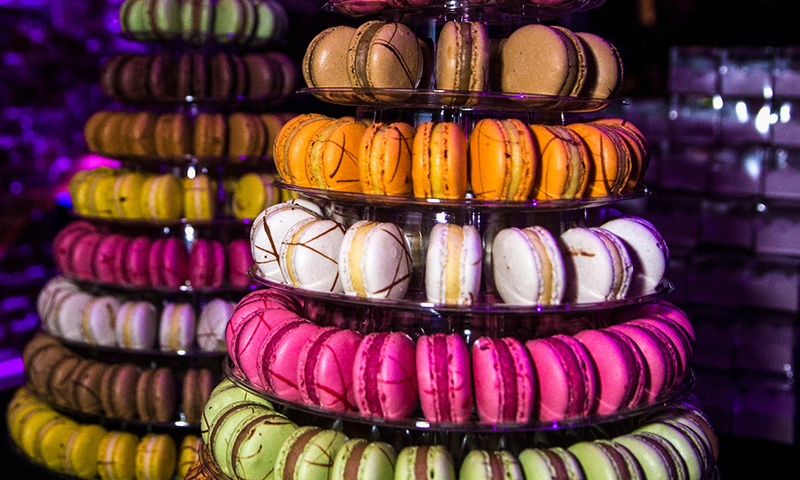 A wide range of seasonal menus are offered by our exclusive catering partners, with event-ready production including the latest LED colour change atmospheric lighting and a full sound system. 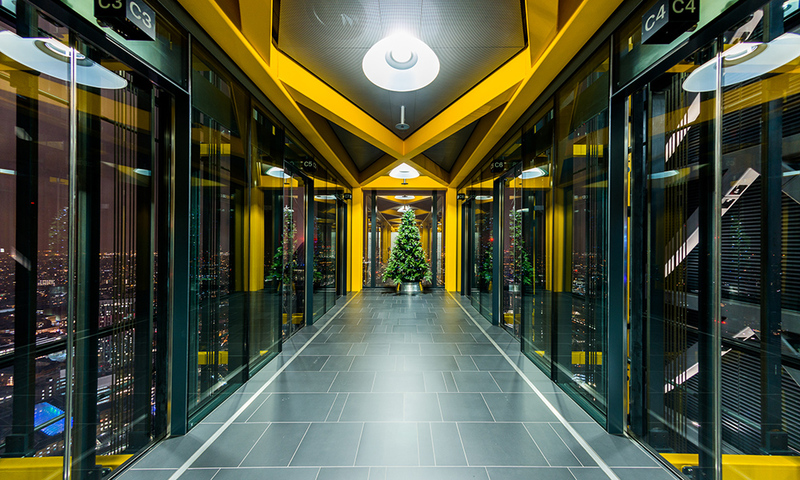 The venue is perfect for Christmas parties for between 40-300 guests. 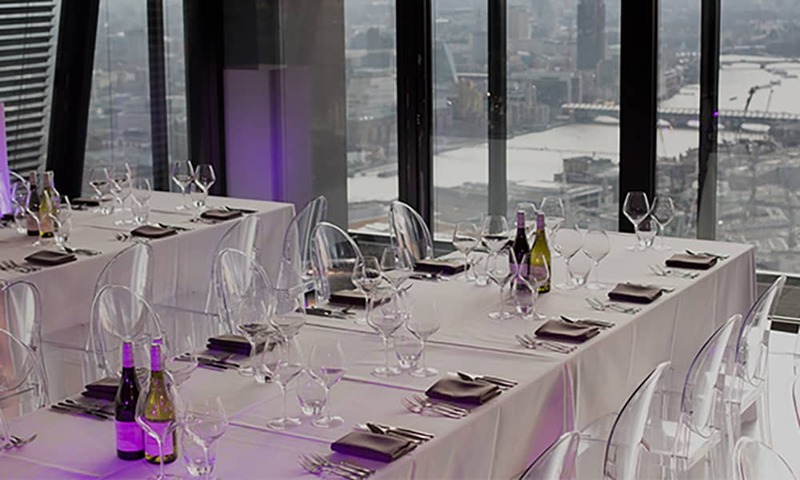 Prices from £73 + VAT - prices are based on the number of guests, date booked and catering option chosen. 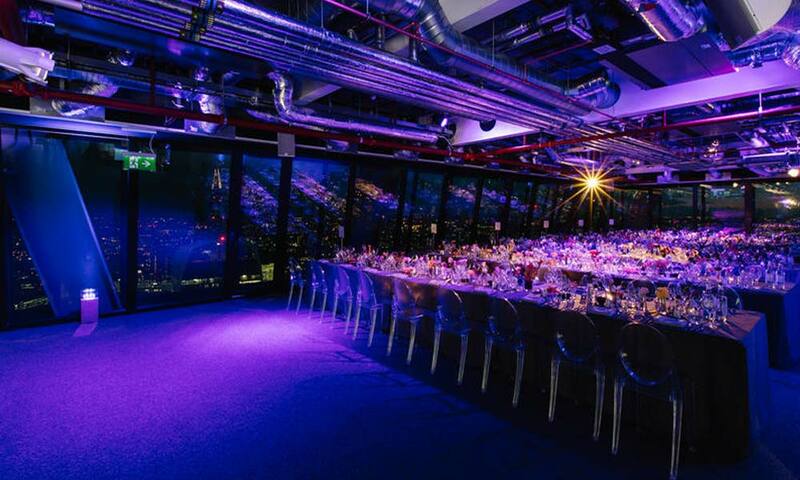 Prices from £120 + VAT - prices are based on the number of guests, date booked and catering option chosen.